From Goodreads: After tragedy strikes, Annie moves into the summer cottage where her family vacationed when she was a child. Soon Annie finds herself making new friends, even developing a romance with a quiet and mysterious painter. And as she becomes part of the community, Annie learns that the surest way to heal is by making a difference in the lives of those around her. 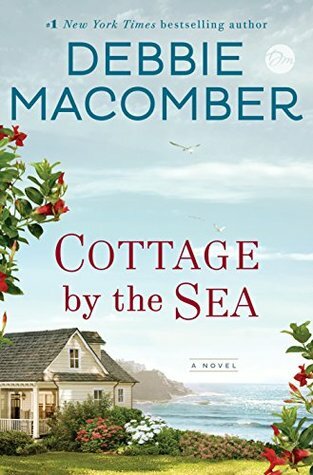 My thoughts: It's been a while since I've read a Debblie Macomber novel, but her stories always have a comforting, feel-good quality to them. And the idea of spending time in a cottage by the sea is appealing also. This sounds delightful, and the little town aspect sounds great! Debbie Macomber - I used to read all her books. It's been a while for me too. I loved her series set at the yarn store - Blossom Street books. I should reread those or see if they are on audio. I'd like to revisit. A cottage by the sea does sound nice, especially for healing. Hope this is as good as it sounds! I was blessed to get this as an ARC and I just finished reading it. It is a Wonderful book! Hope you enjoy it! 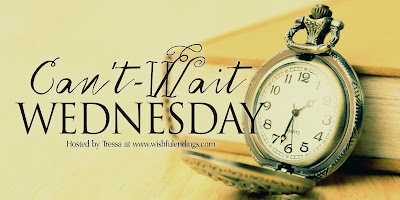 I always love Debbie Macomber's book. I want to read this one. Sounds wonderful. This book looks absolutely lovely and I really want to read more Macomber. Her books are just so nice! I love Macomber's books, too, and it has been a while. This one looks like just the book I need. Thanks! It's been a while since I read a book by her, but all the ones I've read I've enjoyed. I hope you love this one! I haven't yet tried anything by Debbie Macomber yet. Her books do sound like they would be fun books. I hope you enjoy this one!